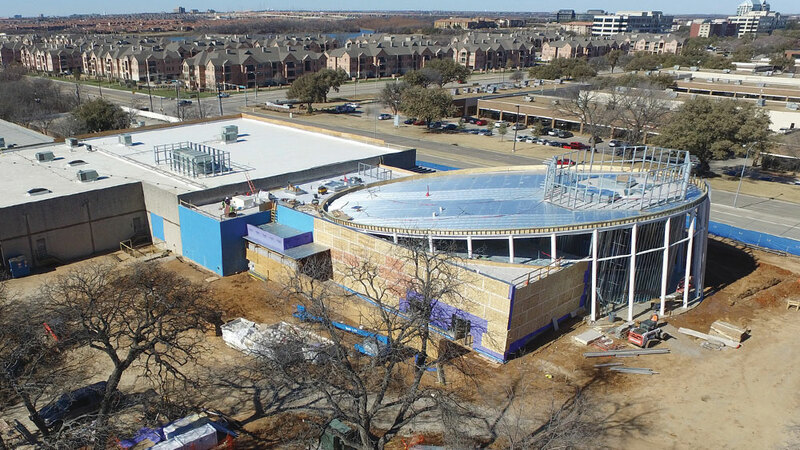 As we build the ICR Discovery Center, we’re still raising funds for the interior exhibits. We’re working to develop the most educational and inspirational exhibits possible. Together, let’s point people to the truth of our Creator, the Lord Jesus Christ. Visit ICR.org/DiscoveryCenter for more information and to find out how you can join us in this vital project. Partner with us in prayer and help us finish strong! Left: A giraffe and a bull are two of the animals being readied for the Noah’s Ark exhibit; Right: Mr. Komodo Dragon looks forward to greeting you when you visit the discovery center.